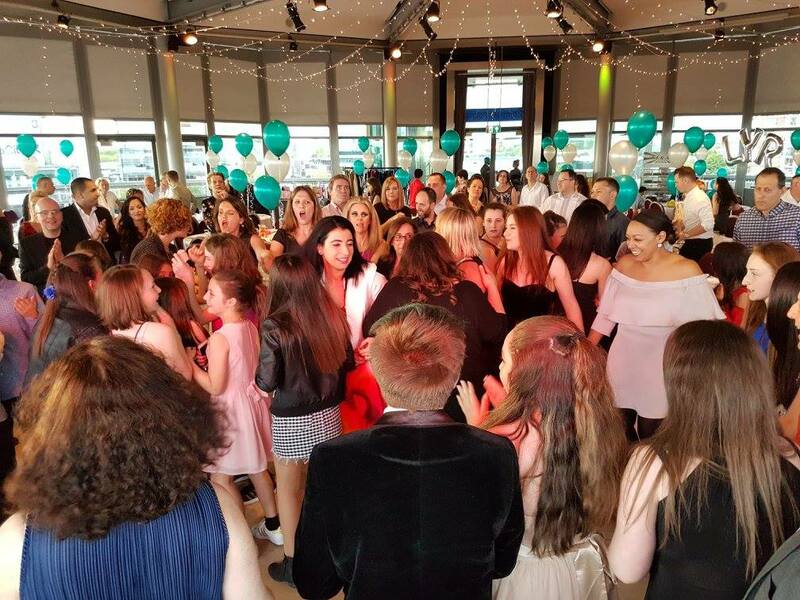 A pleasure to be involved in not 1 but 2 Bat Mitzvah parties pretty much back to back at the Lowry theatre in the Salford Quays area of Manchester. 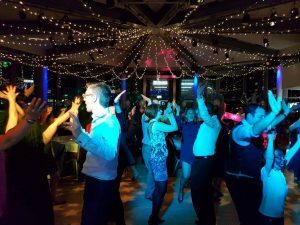 Both were held in the Compass room on the top floor of the complex, providing a panoramic backdrop of Salford Quays from floor to ceiling windows all around the room as well as an outside balcony. I provided my DJ & hosting services for both. 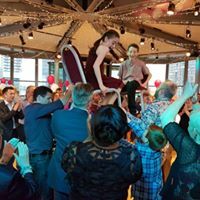 Both were family parties & followed a similar format which works very well along the lines of drinks reception in a separate bar, guests then make their way into the main room. Once we have everyone in, I do a Big introduction for the Bat Mitzvah girl & then invite all guests to join her on the dance floor for some traditional dancing. After the dancing, we may have a welcome speech from mum or dad followed by food service. After food is a good time for the main speeches & any other formalities, then it’s party time! (sometimes with a 2nd set of Israeli dancing to start it off). 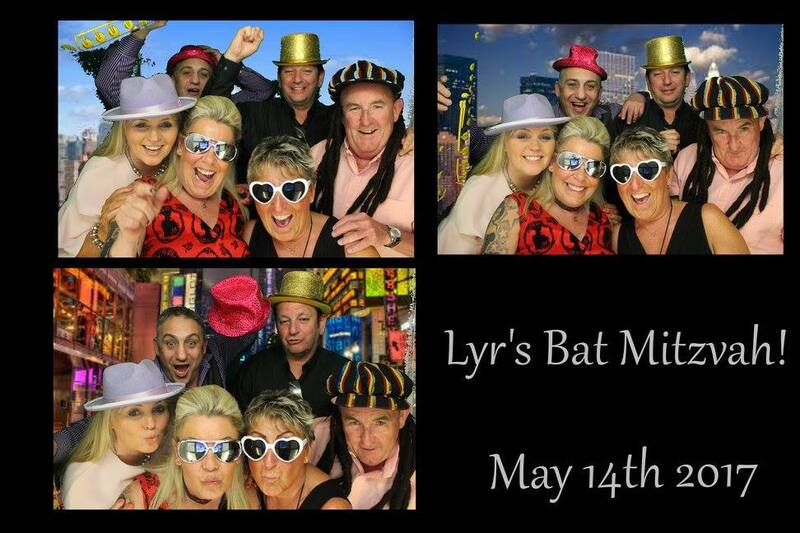 Lyr’s parents also hired one of our fun photo booths for the night which are hugely popular for Bat Mitzvah parties! So, if you’re looking for an experienced host & DJ for your next Bat or Bar Mitzvah celebration, email your enquiry to andy@andybevents.co.uk For an accurate quote, please include; date, venue approx. timings & size of party.